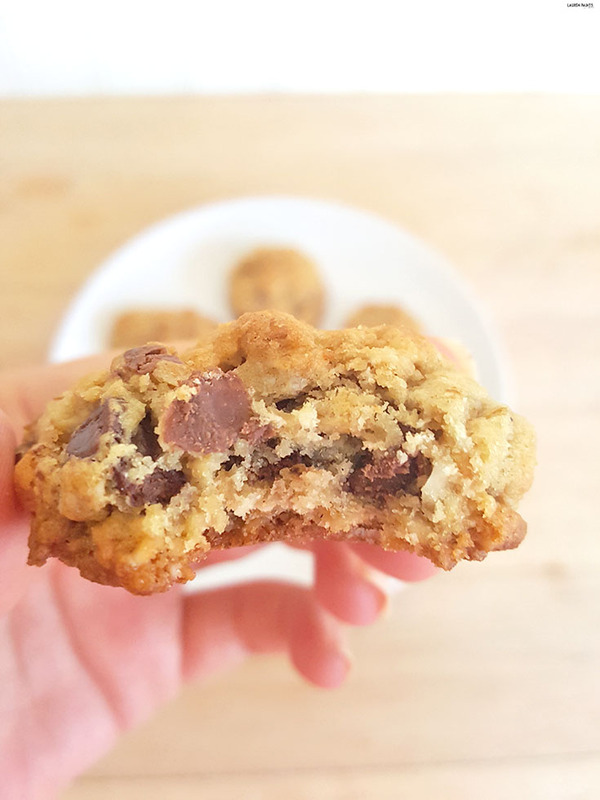 Lactation Cookies for Nursing Mamas: Help Increase Your Milk Supply While Breastfeeding with this COOKIE recipe! If I'm going to be honest, I never thought I'd be so devoted to something like this... but I'm pretty passionate about nursing Delainey. Don't get me wrong, I'm totally on board with the "fed is best" movement - but for our family I believe breast is best (at least for now)! If you're a nursing mama, you know some days your baby cluster feeds enough that you feel you've run dry... while it's impossible to run out of milk if you're allowing your little one to nurse on demand, it is possible for you to do things to "up" your supply and hopefully help your milk become more established. You can try all kinds of products, teas, tinctures, old wives tales, and more, but here's a little secret - you can eat cookies to help your supply! 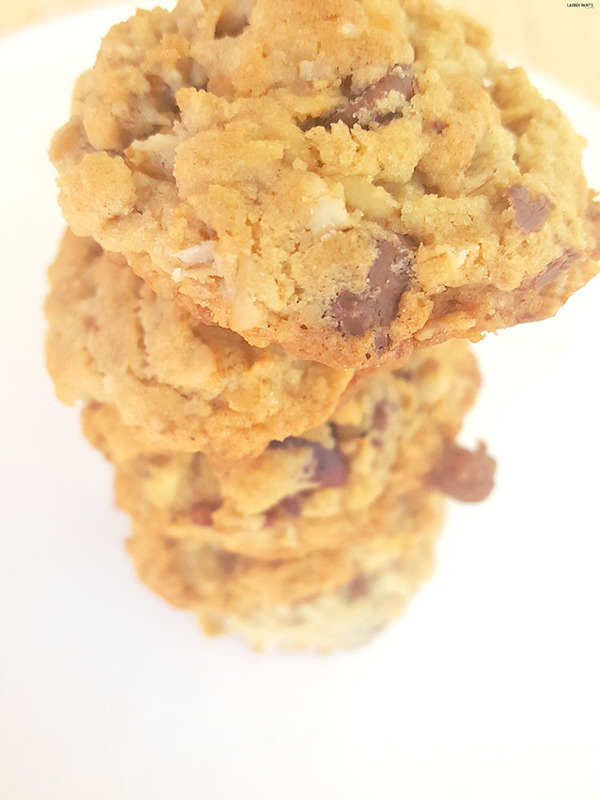 I've been experimenting with all kinds of items that are supposed to help and I stand behind this cookie recipe, I've noticed my supply seems to increase when I eat these... especially when I have a few a day! That's right, I'm giving you a reason to eat a few cookies - every single day. That means you have the right to add cookies to your diet (in the plural form) whenever you want and the best part is that they will help you produce milk for your baby! 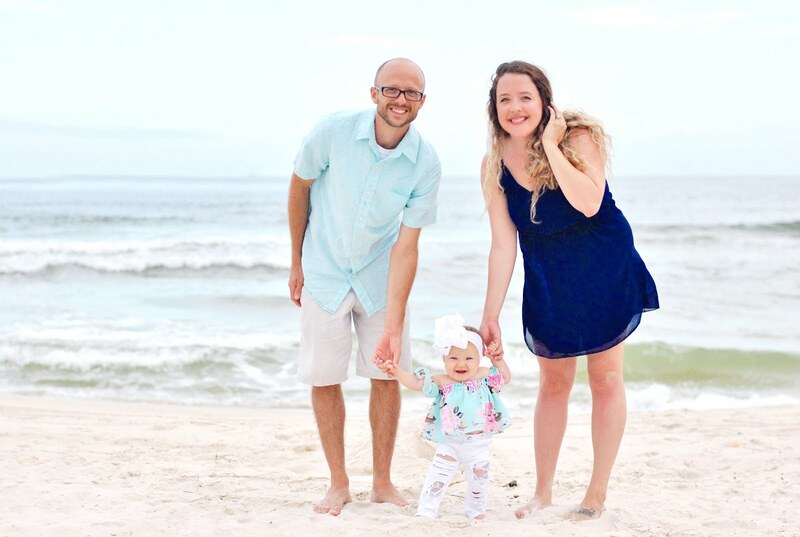 What more could a new mama ask for? It's a bit like heaven, really - especially once you taste these little bits of gluten-free goodness. 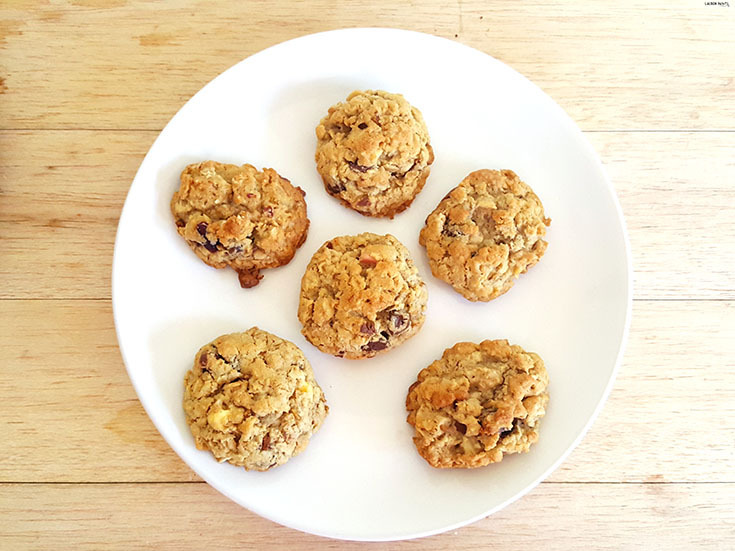 Side Note: You can eat these "lactation" cookies whether you are breastfeeding a child or not, they are full of delicious and healthy ingredients for everyone... but these are especially beneficial if you're trying to up your milk supply! Start out by preheating the oven to 375. Now mix the flour, baking soda, brewer’s yeast and oats in a bowl and set aside while you cream together the butter and sugars. Now add the eggs, vanilla and flax to the butter and sugar mixture. Combining the ingredients thoroughly. Slowly add the dry ingredients to the wet, mixing well after each addition, then stir in the chocolate chips and the dried cranberries. Now drop cookie dough onto a parchment lined cookie sheet and bake at 375 degrees F. for 10 minutes. Let these yummy little pockets of goodness cool on the baking sheet for a few minutes and then move to a cooling rack. 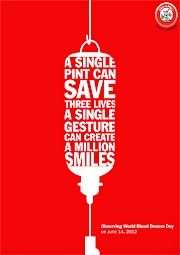 Enjoy & Nurse, nurse, nurse!